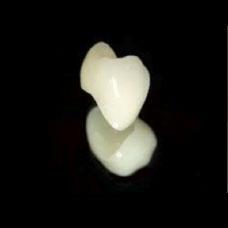 An E.Max crown is an all- ceramic crown. It’s long lasting and has astonishing aesthetic qualities with the use of cut- back and layering techniques. The pleasing translucent color makes for a very natural look to the crown. This is the best option for extra strength and durability. Made with a single blow of lithium disilicate ceramic, E.Max makes for one of the finest options for a crown. 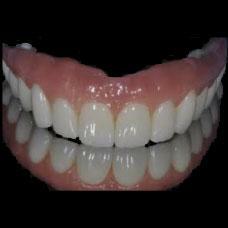 These crowns are striking in appearance, which assures they will compliment your natural teeth. E.Max is a good option for those with damaged, stained, or poor quality teeth. 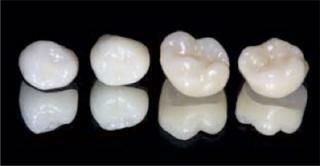 Essentially, you are getting a glass ceramic crown- close to indestructible, yet delicate and natural in appearance. These crowns are suited for both full- and partial- coverage cases.